Nebuta Festival is a summer festival of Aomori-shi, Aomori. A long time ago, to this festival, people who shouldered the large-sized lantern paraded in the town. Then, the lantern became still more large-sized. And pictures, such as a showy Kabuki actor, were drawn on the lantern. It is present Nebuta Festival with many huge floats. This festival is held from August 2 to the 7th every year. In this festival, the traditional music of Aomori performed with the Tsugaru samisen is also wonderful. If you get festival clothes during the festival in Aomori, you can participate in this animate festival. 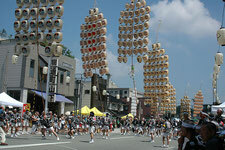 The Akita Kanto festival is a summer festival held in August every year. The heroes of this festival put a long bamboo pole with many paper lanterns like a straw rice bag on a palm, the waist, or the brow, and dance there. The longest bamboo pole is 12 m.
It is a festival which prays for a bumper crop. The long bamboo pole with many paper lanterns is visible to a very big ear of rice. 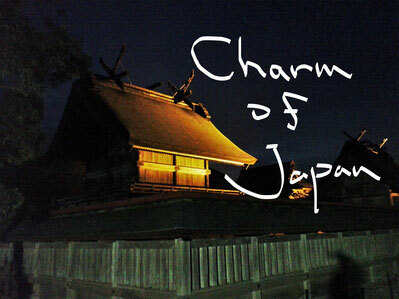 If night comes, 230 big ears of rice who shine gracefully will illuminate the town in Akita. It is supremely elegant and beautiful. If you participate in this Japanese tradition festival, the diseases whom you have will also leave instantly.